My Yoga and Meditation offering is a graceful and intuitive fusion of the body, heart, mind and breath. I am committed to providing a safe, inclusive and supportive environment, whereby every individual has the space, to cultivate their own unique experience. I invite you with every breath, to reconnect back to your inner “Beingness”. Through my Yoga and Meditation Teachings I offer you an Oasis. A space in your life where you can feel included, embraced, safe and present. 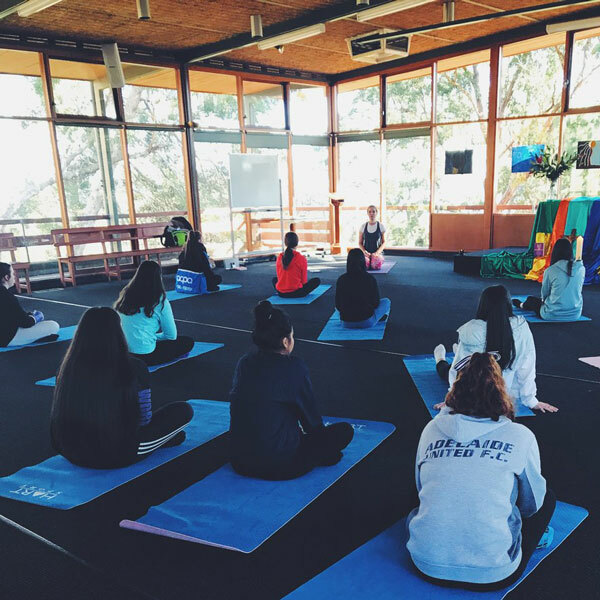 Whether you have come for my Yoga and Meditation weekly classes, Private sessions, Retreats or Corporate and School offerings – I’m so glad you’re here. 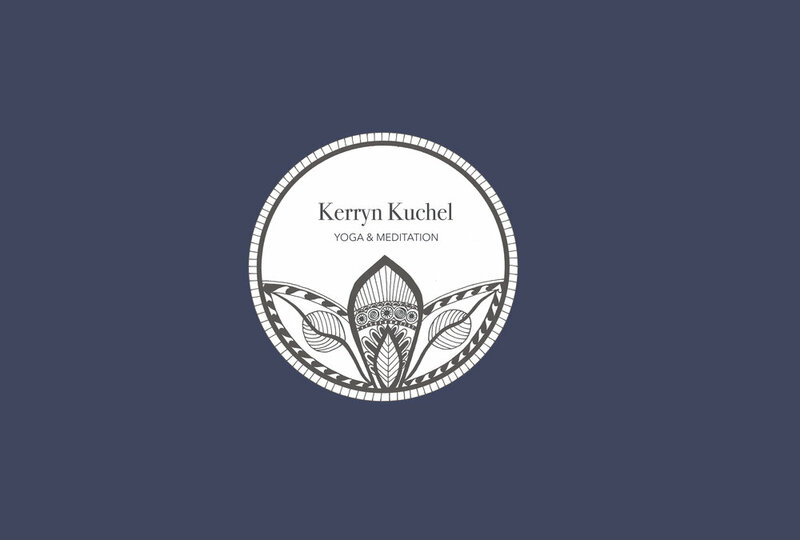 I invite you to discover more about my Yoga and Meditation sessions and Private offerings, so that you can choose which is best suited for you. If you are ready to receive a short yoga oasis (free downloadable relaxation) right now, click here to connect…. Dear Community, I would love to invite you to my 2019 Autumn Workshop, in Adelaide CBD. At the workshop, I will be offering relaxing Dru & Yin Yoga practices, for you to experience an oasis of calm, away from your busy life. To confirm attendance & secure your spot, payment prior to the 13th April is appreciated. Limited spots available, so if you’re interested please let me know. At the Workshop we will do body preps to warm up, Yoga, a Relaxation & calming Meditation to end. I will share with you sequences that align with Autumn - a perfect time for setting new intentions & clearing. The workshop will provide an opportunity for you to feel grounded, empowered & relaxed. T & C~ Cancellations made 14 days or more prior to the 13 April will receive a full refund. No refunds will be given for cancellations within 14 days of this event, unless due to extenuating circumstances. Do you crave time in your day to slow down and feel the stresses of life melt away? Create space in your life with your very own FREE Yoga Oasis. This downloadable relaxation technique will bring calm, relaxation and space into your day. Click below to join the mailing list and download your free relaxation technique. Sign up with your name and email address, to receive your free downloadable relaxation and updates. Thank you! Please click on this link to receive your free downloadable relaxation. "One of the keys to happiness is remembering YOU have the power to choose, what YOU accept and what YOU decide to let go of."